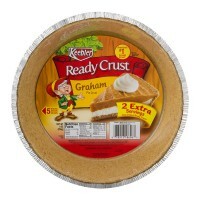 9 oz pan Keebler™ Ready Crust® Graham Pie Crust. 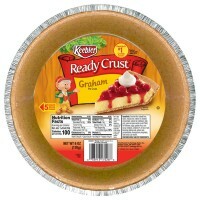 America's #1 crumb crust*. 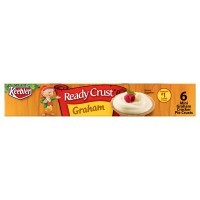 *Based on 5..
6 oz pan Your favorite desserts just got that much tastier thanks to Keebler Ready Cr..
4 oz pkg Your favorite desserts just got that much tastier thanks to Keebler Ready Cr..
7.1 oz pkg MI-DEL® Gluten-Free Pie Crust Graham Style. 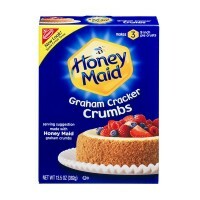 Free from 8 common allergen safe..
13.5 oz box Nabisco Honey Maid Graham Cracker Crumbs. Same great taste. 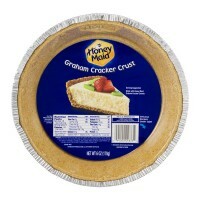 Makes 3 9 inch ..
6 oz pan Honey Maid Graham Cracker Crust. 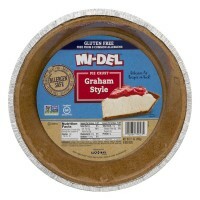 Made with Honey Maid graham cracker crumbs. 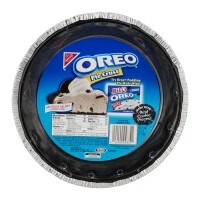 D..
6 oz pan Nabisco® Oreo® Pie Crust. 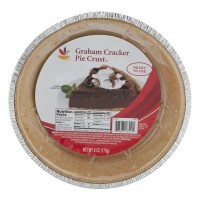 Try Oreo® pudding pie made with: Jell-O® brand, Oreo Coo..
6 oz pan Graham Cracker Pie Crust. Ready to use. Amount and % daily value per serving. ..